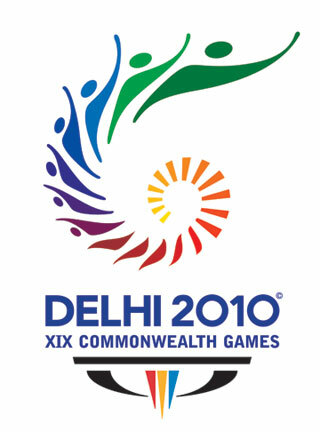 I wish I could participate somehow in Delhi 2010 XIX Commonwealth Games…. But sometime I found the same as a symbol of cruel British Monarchy, which I just hate! As my country is hosting the game, I am going to forget that pain & wish we could pull this out in a good way!